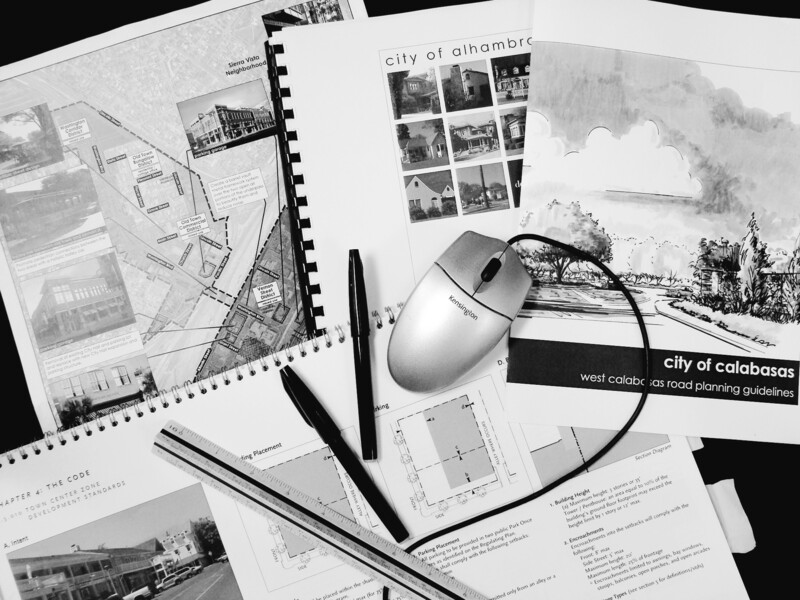 Civic Solutions has the depth to provide all planning department services. The firm staffed the first planning department for Rancho Santa Margarita in Orange County for the first three years after the City’s incorporation. Out team included the Planning Director, professional planning staff for current and advance planning and code enforcement. During this time, we provided oversight and management of the City’s first General Plan and set up systems and procedures still in use today. 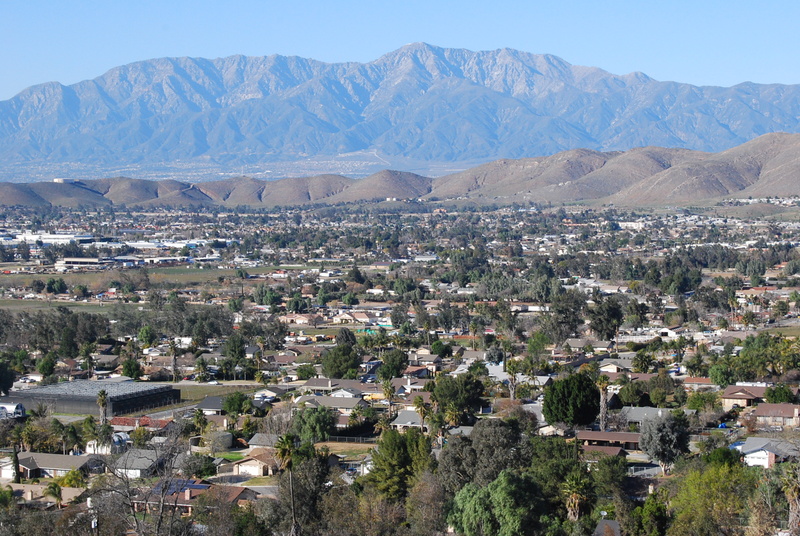 Another new city, Jurupa Valley in Riverside County, incorporated in 2011. With a population of 97,000 and a 45 square mile area, the new City was faced with the simultaneous loss of Vehicle License Fees allocated to new cities and redevelopment. Coping with a crisis that could have meant dissolution of the municipality, the City Council contracted with a team of highly experienced municipal consulting firms to staff the new City government. Civic Solutions joined with HR Green, Kosmont, GST Consulting and Urban Futures to begin the process of building an organization and setting a strategy to generate a tax base. 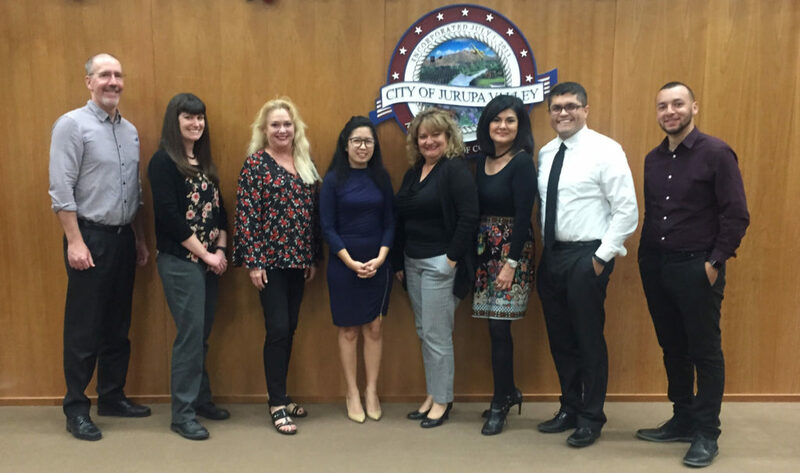 Our team set up the Planning Department, provided support and training for the newly appointed Planning Commission and managed the transition of hundreds of entitlement applications from the County. Over the past five years, the City Council has succeeded in the enactment of new legislation sponsored by Senator Roth to create the means for the County to forgive a $22,000,000 debt for first year services. The Civic Solutions team, serving as the City Planning Department led by the firm’s president Tom Merrell, has worked closely with Gary Thompson, City Manager and George Wentz, Vice President of HR Green and Assistant City Manager, to forge new tools to enhance the City’s tax base. In addition to promoting economic development, these accomplishments include development agreements that provide substantial community benefit, a new Planned Unit Development zone and resolution of a lawsuit inherited from the County prior to incorporation through the adoption of an Environmental Justice Element of the General Plan. The firm is nearing completion of the City’s first General Plan, utilizing innovative approaches to keep the budget to $500,000 including the EIR. The conversion of a 1,500 acre County Planned Community development to City of Irvine zoning code and corresponding pre-zoning and annexation within six months, as required under a development agreement. Creating a special zoning overlay and design guidelines for mixed use development in the City of Rosemead. Creating a form based code for the Lake Elsinore downtown master plan that includes incentives for consolidation of small parcels. Creating incentive zoning for economic development in the City of La Palma.